The ‘IT Power Audit Kit LITE’ is a highly portable power monitoring solution that enables you to collect current usage data quickly and easily around your data centre or server room. It provides a cost-effective intermediate solution to the implementation of a full-blown power monitoring system designed to collect data continuously. Current readings can be derived from the intelliAmp sensor via the iProbeZoom and recorded on a ‘spot-check’ basis. This enables you to gain a better understanding of the power draw of each of the racks in your data centre or server room and assess where power and cost savings can be made. 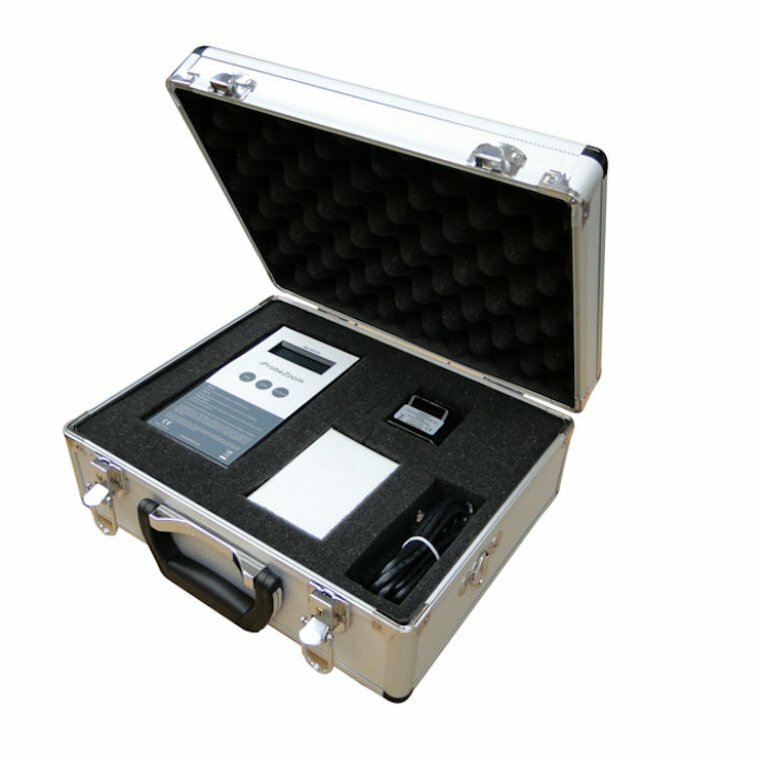 Supplied in a protective case, the Power Audit Kit can be easily transported to multiple locations if required and safely stored when not in use.